Named one of the best books of 2017 by The New York Times Book Review, The Washington Post, San Francisco Chronicle, and Literary Hub. Winner of the Best Japanese Crime Fiction of the Year Award. One of Vulture's 10 Best Thriller Books of 2017. 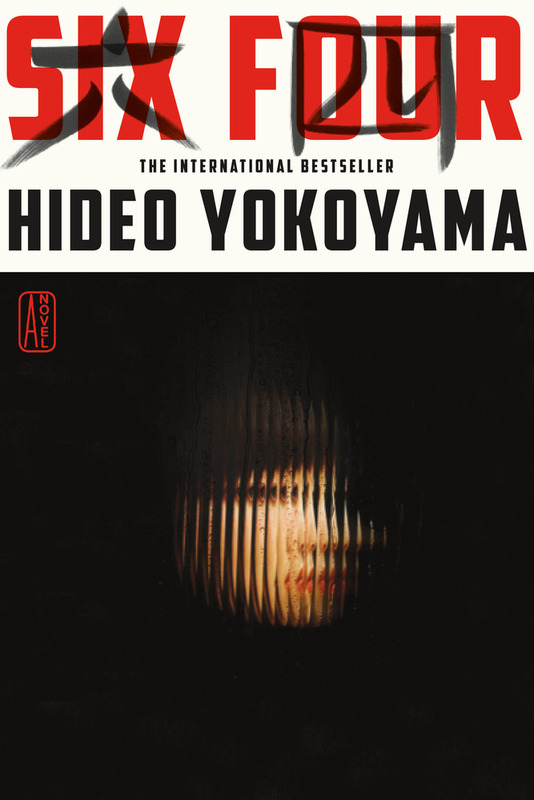 An award-winning phenomenon in its native Japan—more than a million copies sold, and the winner of the Best Japanese Crime Fiction of the Year award—and already a critically celebrated top-ten bestseller in the U.K., Hideo Yokoyama’s Six Four is an unforgettable novel by a literary master at the top of his form. It is a dark and riveting plunge into a crime, an investigation, and a culture like no other. Jonathan Lloyd-Davies studied Japanese at the University of Durham and Chinese at Oxford. His translations include Edge by Koji Suzuki, with cotranslator Camellia Nieh; the Psyche Diver trilogy by Baku Yumemakura; Gray Men by Tomotake Ishikawa; and Nan-Core by Mahokaru Numata. His translation of Edge received the Shirley Jackson Award for best novel. Originally from Wales, he now resides in Tokyo.